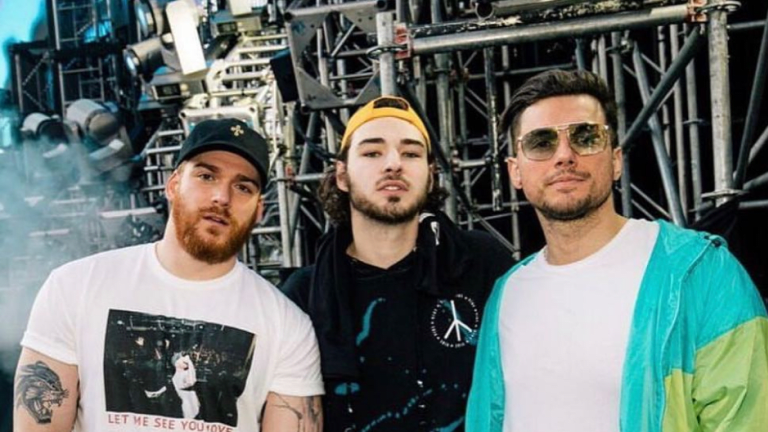 Adventure Club, Krewella and Crankdat Tease Upcoming Collab "Next Life"
Three EDM heavyweights have a big track in the works. 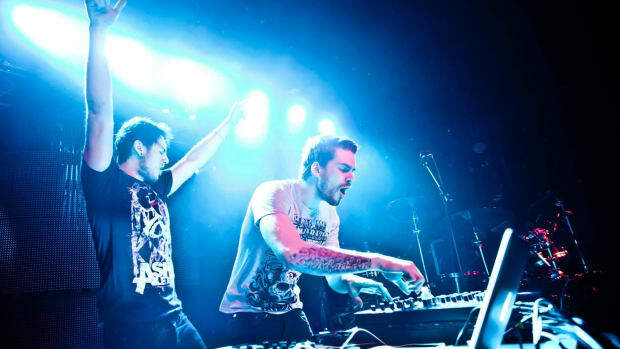 Adventure Club have been collaborating with their fair share of other artists as of late. 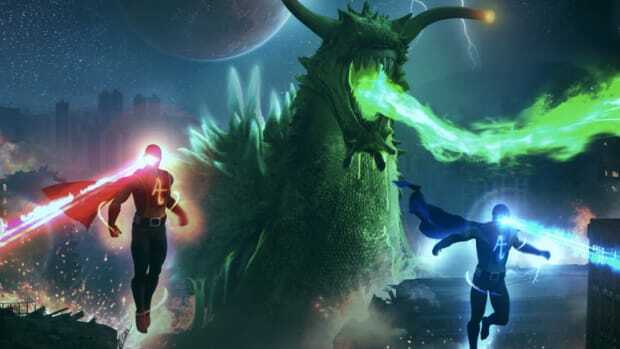 Recently they&apos;ve teamed up with the likes of Snails and Modern Machines on tracks - but their next one looks to be a collaboration with none other than Krewella and Crankdat. 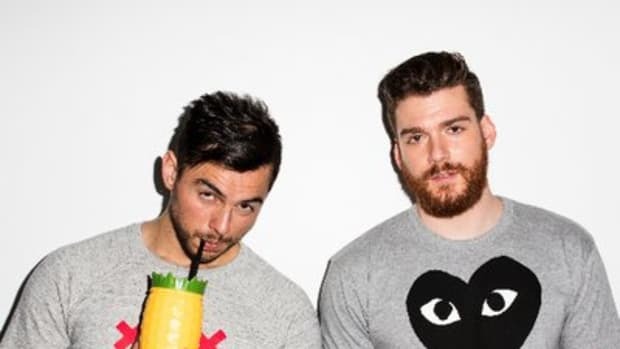 In a brief clip shared to their Instagram account, Adventure Club (which consists of Christian Srigley and Leighton James) gave fans a glimpse of the production. The accounts of both Crankdat (real name Christian Smith) and Krewella (comprised of sisters Yasmine and Jahan Yousaf) were tagged in the post. Krewella and Adventure Club previously collaborated on "Rise & Fall," which came out in 2012. Outside of music, Yasmine and Leighton also dated once upon a time. 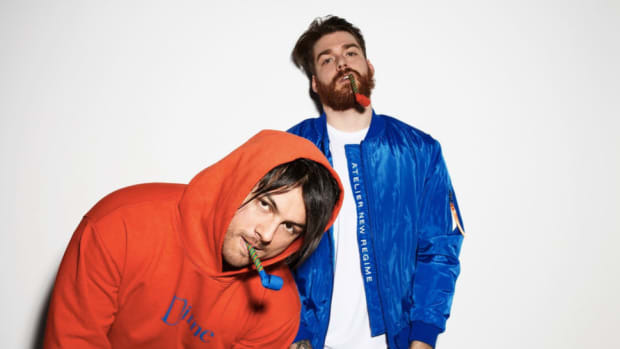 At the time of writing, no title, release date or any other information has been disclosed regarding Adventure Club, Krewella and Crankdat&apos;s collaboration. 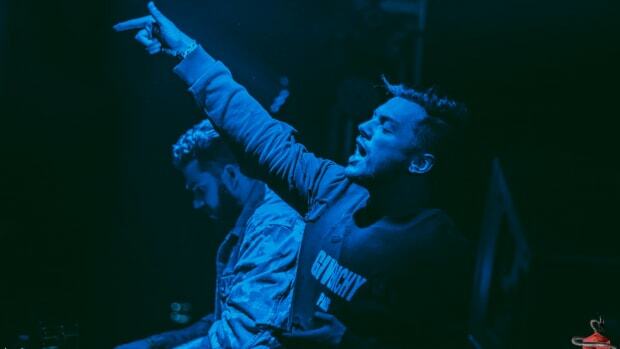 Adventure Club's latest collab has all the makings of an instant classic. Yet another rock crossover is coming soon from Adventure Club. Worlds collide in this collaboration between two dubstep heavyweights. 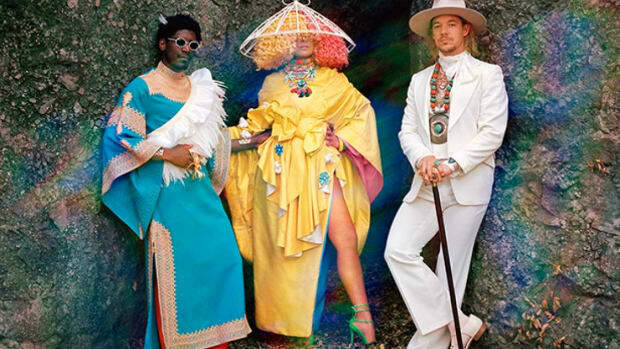 Their first installment to the series in almost three years! Adventure Club and Modern Machines Cover Taking Back Sunday's "MakeDamnSure"
Taking Back Sunday's "MakeDamnSure" got the Adventure Club and Modern Machines treatment with Saint Slumber on vocals. 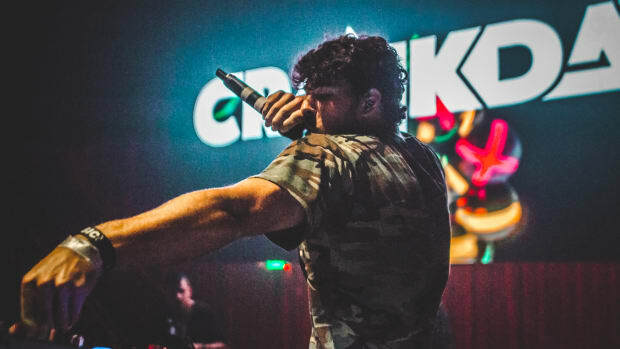 Crankdat's multi-track remix project drops this week.